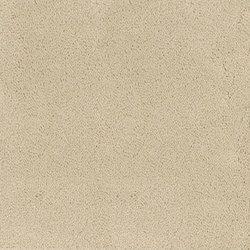 Reminiscent of the texture and appearance of dried clay or cracked porcelain, Flow takes its inspiration from nature. 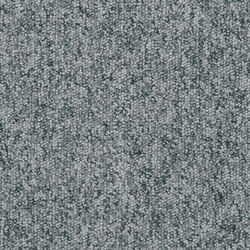 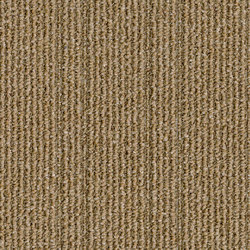 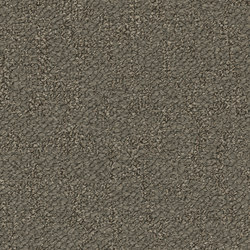 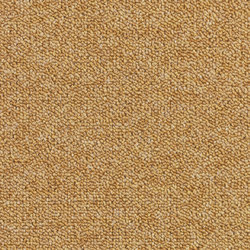 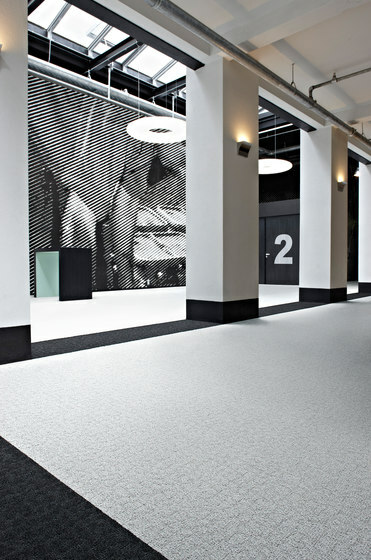 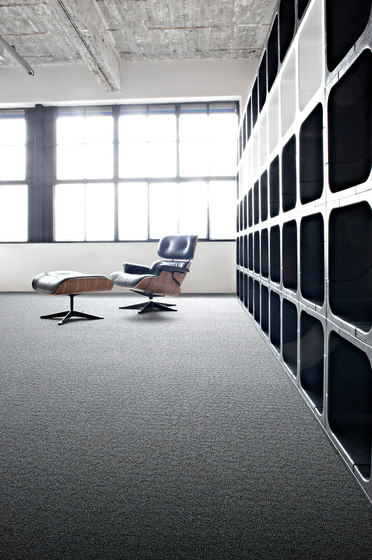 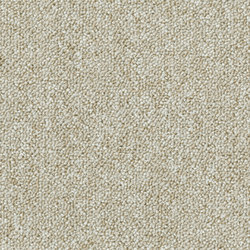 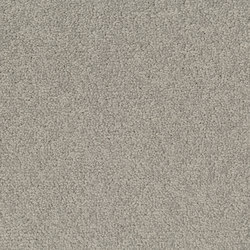 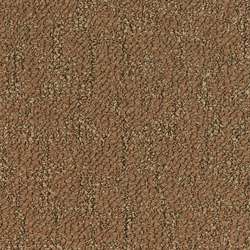 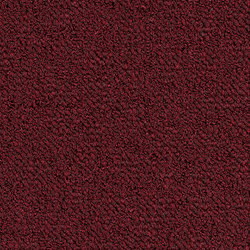 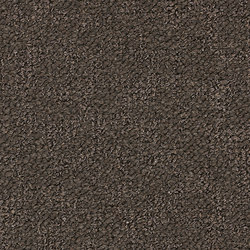 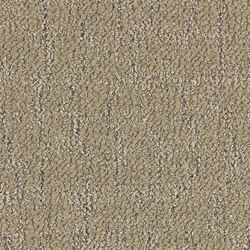 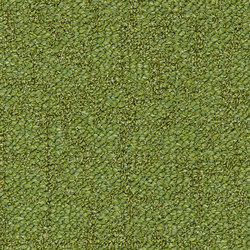 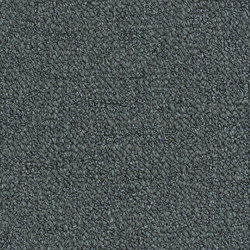 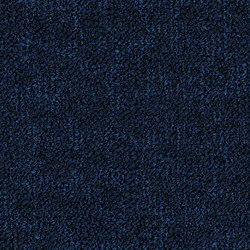 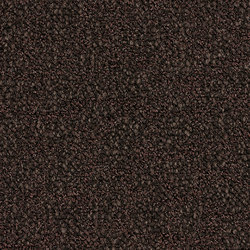 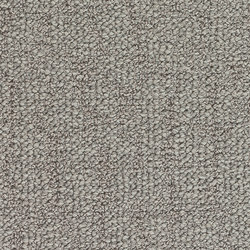 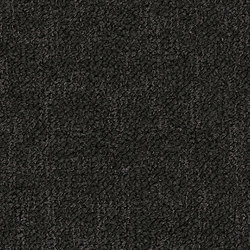 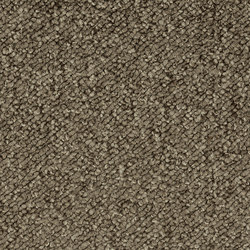 A rich, structured loop pile carpet tile, Flow’s irregular, organic design creates an impressive and elegant floor covering suitable for accent areas such as a reception or break out areas. 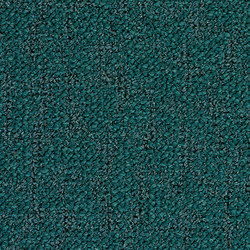 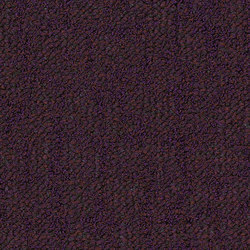 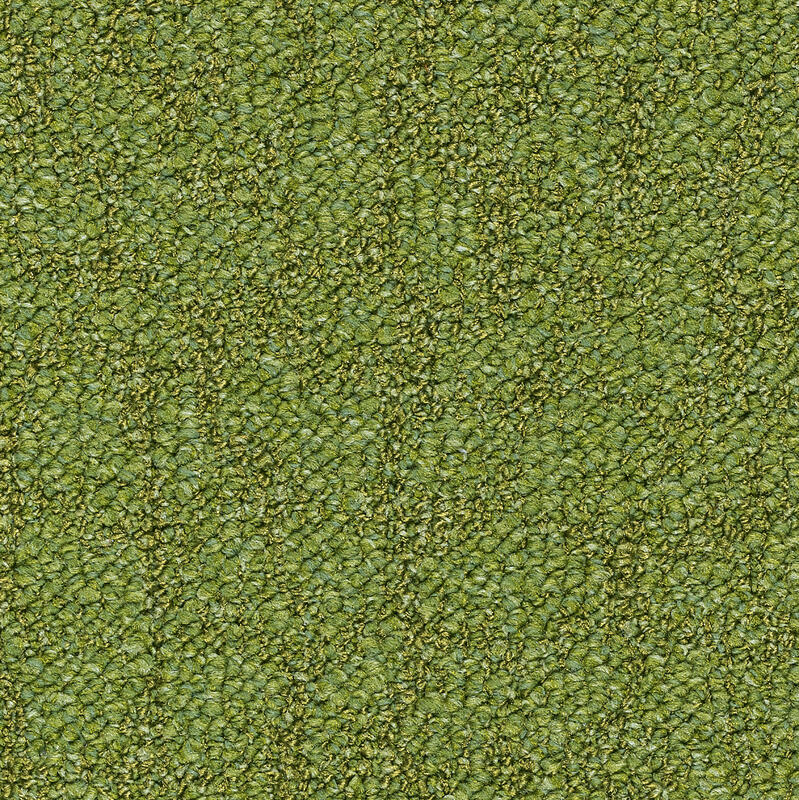 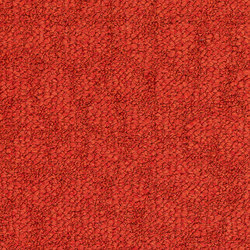 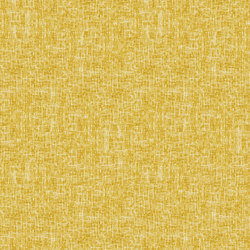 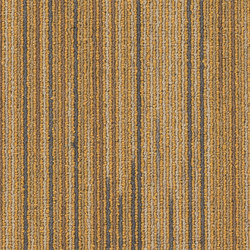 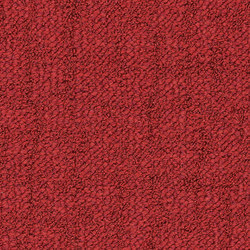 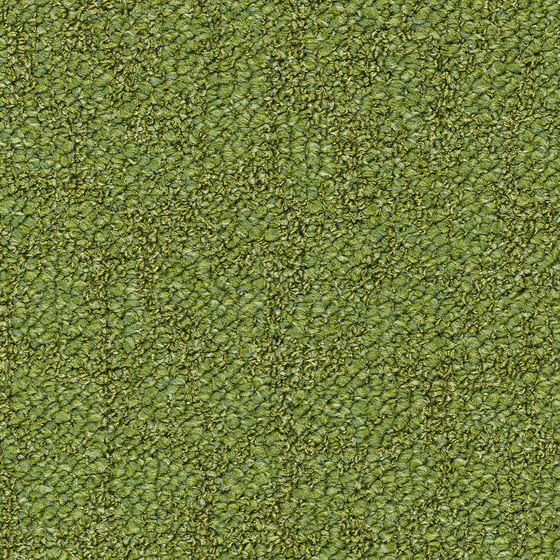 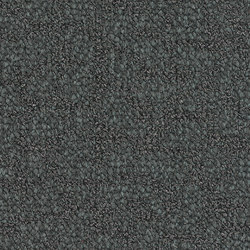 In each of the tile’s 16 neutral as well as vibrant colours, matt and lustrous yarns are interwoven, creating a depth and detail that make this tile unique. 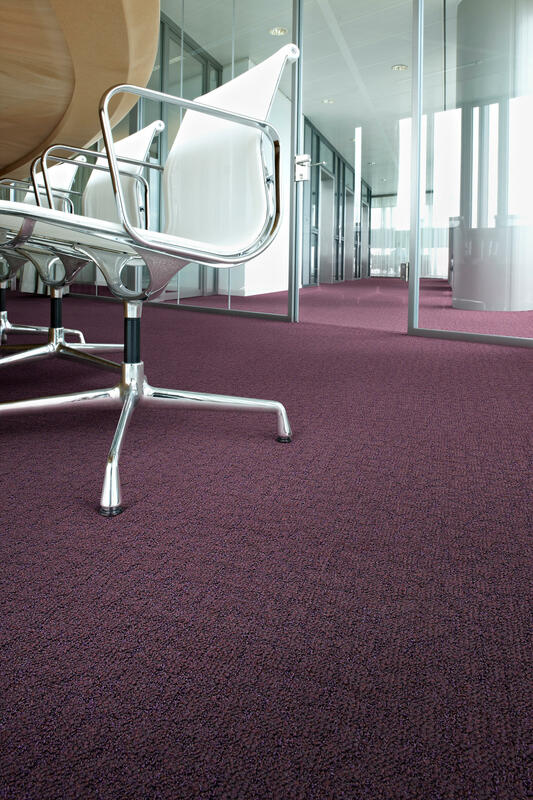 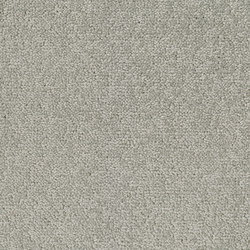 Flow is silver Cradle to Cradle® certified as it’s supplied with EcoBase™ backing as standard.